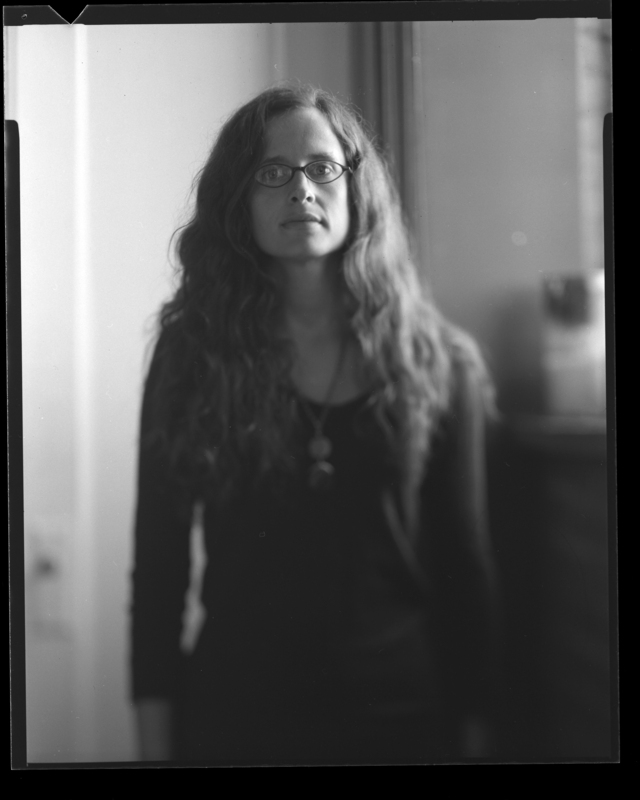 Farrah Field is the author of Wolf and Pilot (Four Way Books, 2012), Rising (Four Way Books, 2009) and the chapbook Parents (Immaculate Disciples Press, 2011). Her poems and essays have appeared in many publications including Sixth Finch, Ploughshares, Harp & Altar, Lit, Typo, La Petite Zine, and Drunken Boat. Two of her poems were selected by Kevin Young for The Best American Poetry 2011. Her essays and reviews have appeared in Harp & Altar and Coldfront. She lives in Brooklyn where she co-hosts an event series called Yardmeter Editions. She occasionally blogs at adultish.blogspot.com and is co-owner of Berl’s Brooklyn Poetry Shop.